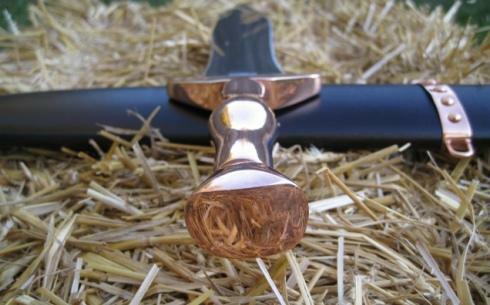 If you are looking for reasonably priced and historically accurate Spartan swords, the best value for money piece is undoubtedly the Spartan Lakonian by Windlass Steelcrafts (pictured below). The sword was probably shortened to make it handier in the crush which ensued when the two phalanx lines met. 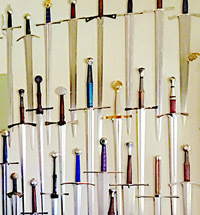 Normal Greek swords were medium-sized cut and thrust weapons. 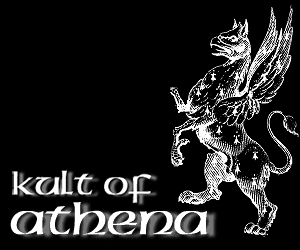 When the spear was broken, they would normally be used overhand to slash at the head of the opponent. 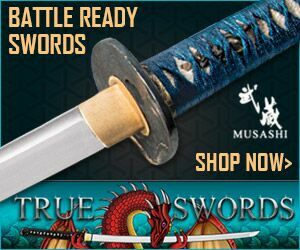 The sword was shortened in order to encourage the Lakedaimonian warrior to use more effective thrusting attacks at the trunk and groin of his opponent. Such attacks would have been especially effective when the armies opposing the Lakedaimons had started to discard their body armour too. 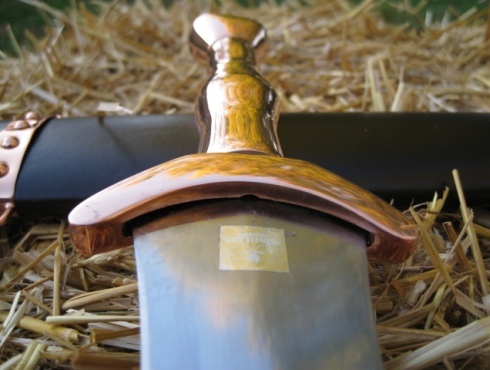 Regardless of the reasons for using such a short sword, the Spartan swords produced by Windlass Steelcrafts were copied from the book "The Spartan Army" and have a properly proportioned blade, a bronze grip, a simple and practical scabbard and in short (pardon the pun) are pretty much right on the money from an archeological point of view. But what about from a practical point of view? 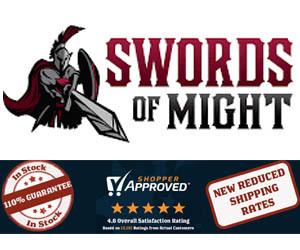 How do these Spartan swords stack up? 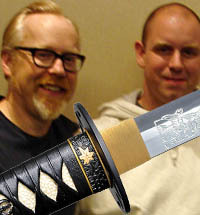 To answer this question, lets take a hands on look by our resident short sword reviewer, Richard Williams. 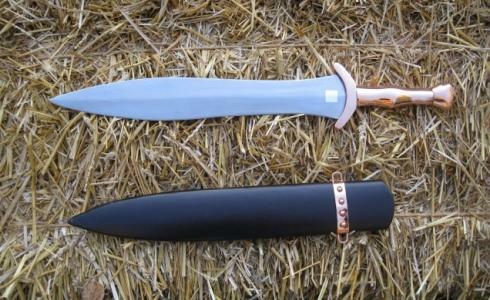 Vendors description; "This version of the Lakonian short sword was copied from the book The Spartan Army. The Spartan army was one of the toughest on record. 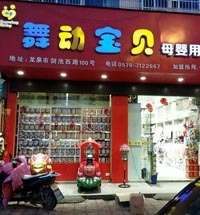 They devoted themselves to being the best of the best. 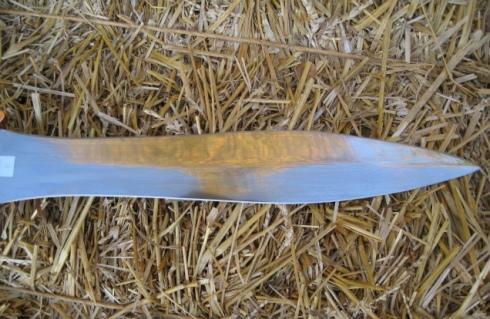 The leaf shaped blade is high carbon steel, grip is bronze. 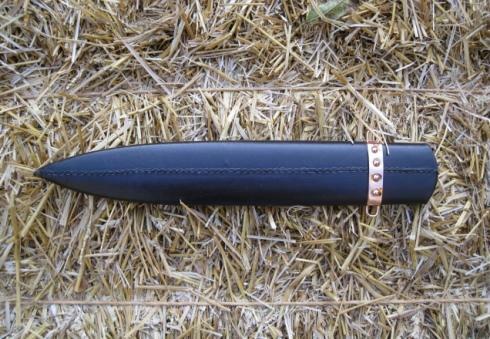 Scabbard is wood covered in leather. 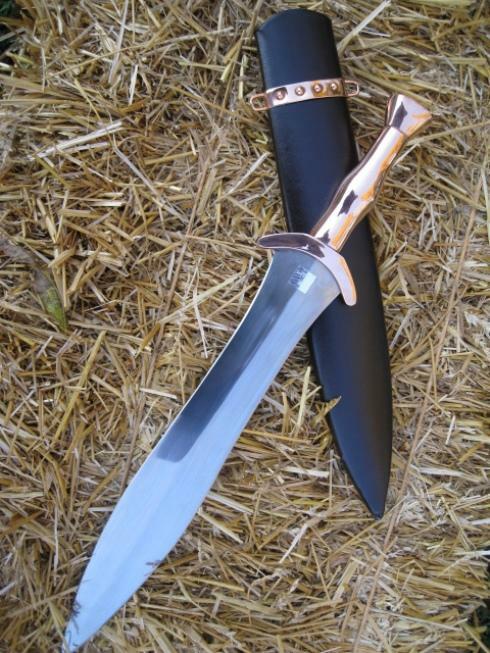 I have considered getting this blade more than once in the past. I like the compact and efficient style of it. Dry handling the blade I found it to feel more substantial than I had expected, a similar feeling I had with my recent Gladiator purchase. Windlass is fast winning me over, to their shorties anyway. The grip is 4 in. long and 3-3 1/2 in. around. Guard is 3 1/2 in. 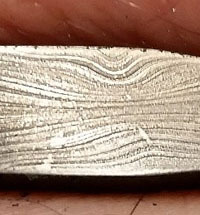 wide, 1/2 in. tall and 5/8-3/8 in. thick. Blade is 2 1/8 in. at it's widest and 1 11/16 in the waist. Point of balance is 7/8 in. from the middle of the guard. 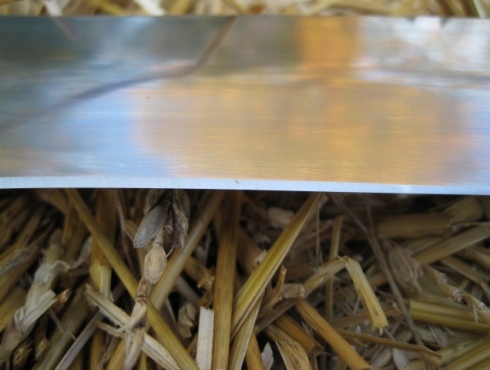 The optional sharpening service made it wicked paper cutting sharp with a secondary bevel. (I'm quick losing my aversion to secondary bevels). 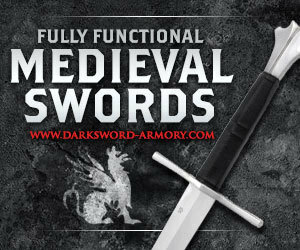 The scabbard fits loose so that the sword will drop out if turned upside down. It could be a bit tighter. I'm also not fond of Windlass penchant for tucking the leather into the mouth of the scabbard thereby placing the leather next to the blade. The video speaks for itself, this is an awesome cutter. I was concerned that the round metal grip might be hard to keep a good hold on. 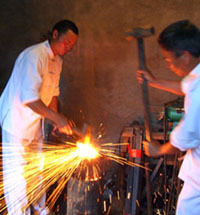 I noticed no such problem and was able to keep a good grip through out the cutting session. 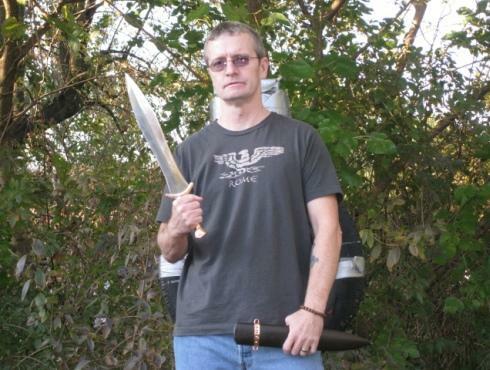 Also I had thought the length of the blade might detract from the cutting, again a groundless concern as long as I heeded the Spartan mothers advice to step closer to my adversary. To sum up, I say again, this one exceeded my expectations. If you are considering this one, don't hesitate. 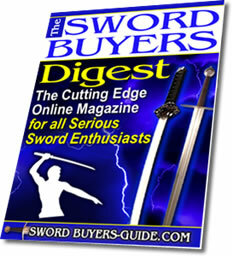 I hope this information on Spartan swords has been helpful. 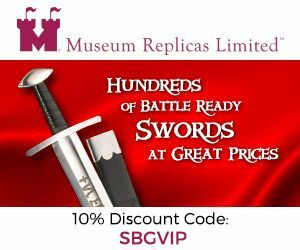 To return to Modern Replicas of Ancient Swords from Spartan Swords - Size Doesn't Matter, click here.